I was recommended I check these guys out a couple of weeks back and after hearing the tune 'Daydreamer' I feel I wasted two weeks in waiting. 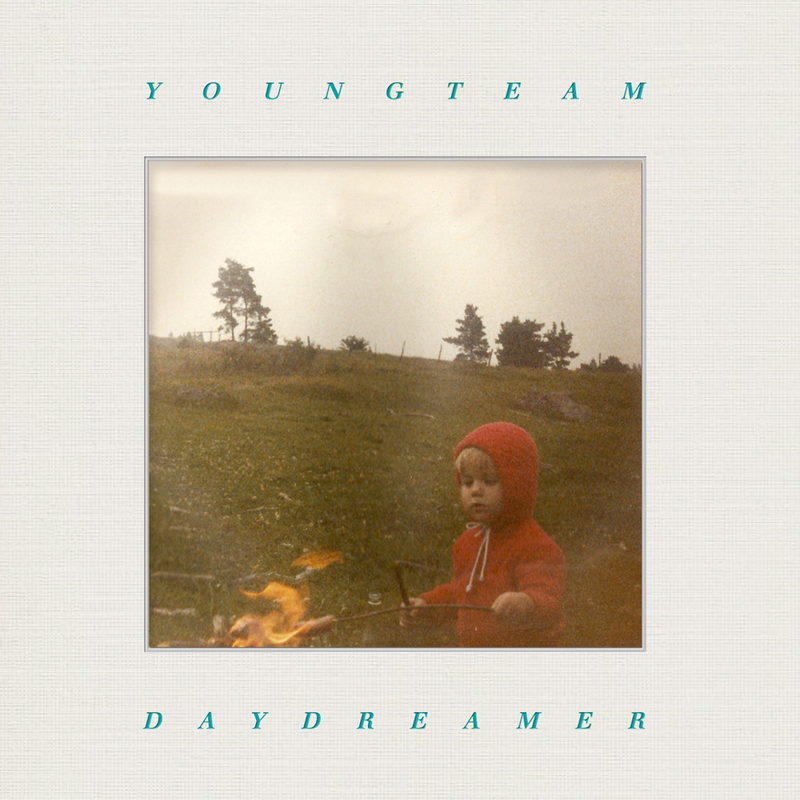 Youngteam are a four-piece band out of Stockholm, Sweden giving the world another taste of shoegaze with a mix of psychedelic. Check out both the 'Daydreamer' and 'Adrift' tracks below. 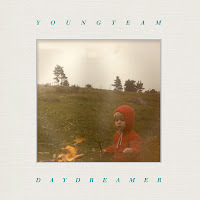 Youngteam was formed in 2006 as they were signed to Northern Star Records (who is still their record label), but became a real band 2008. Their name Youngteam is taken from the band Mogwai’s album Young team. 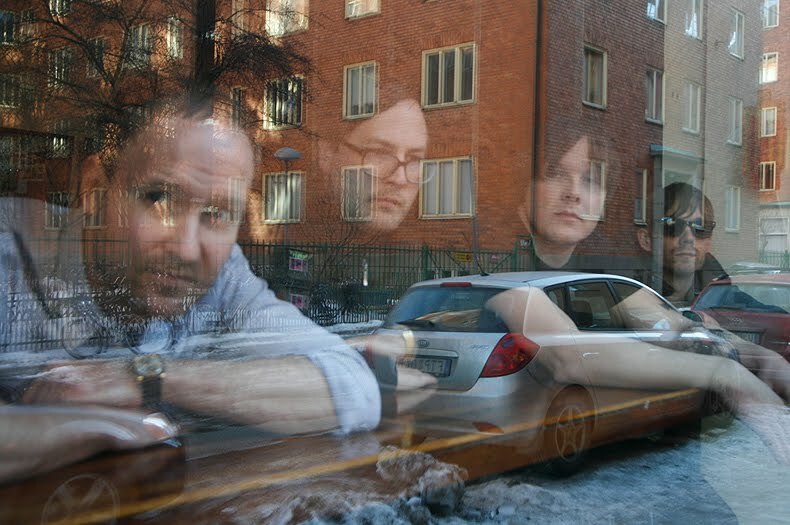 The members are Fredrik Liljequist (guitar, vox, organ), Peter Eriksson (drums), Johan Angantyr (guitar, vox, organ) and Mattias Hägerstrand (bass). Sometimes with guest appearances from Anna Järvinen and Matilda Niang on vocals. Wonderful job with super atmosphere traveler. I Loved!